Whether people are at home, on vacation, or running errands, they would always feel safer knowing if and when someone is at their door. It is no wonder that the video doorbell market has been growing so quickly. 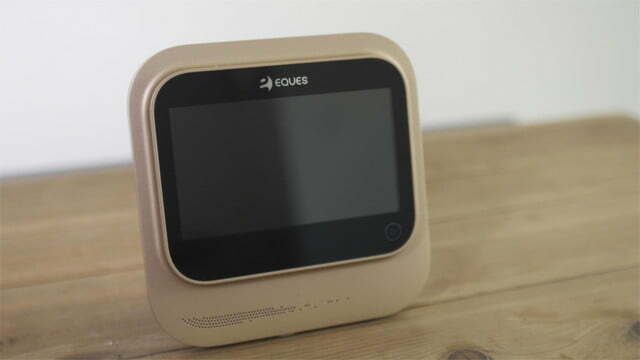 Eques, known for its previous video doorbells, returned with the Veiu, a smarter refinement of the previously released DingDong3. With it, users can keep an eye on their home from wherever there is an internet connection. 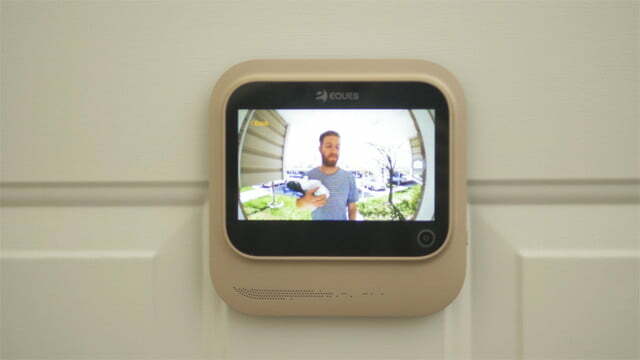 Veiu replaces the traditional peephole and comes with a monitor that mounts to the back of the door. This allows the device to work without the companion smartphone app. The camera itself offers an 180-degree view from the front door in high-quality 720p HD. After nightfall, infrared night vision allows for detailed footage. This footage displays on a five-inch LCD touchscreen with two gigabytes of internal memory. A micro SD card can expand this memory up to 32 gigabytes. 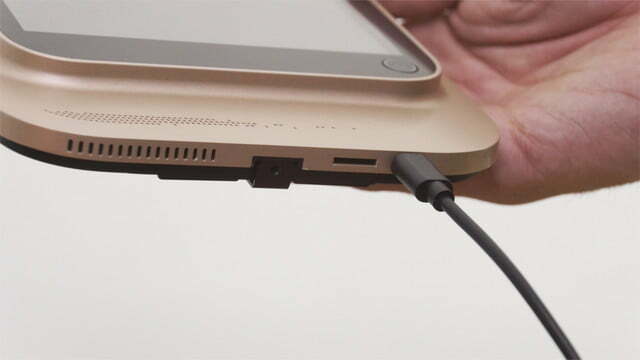 Powering the device is a rechargeable battery that should last up to two months. With the upcoming companion app, the convenience of the Veiu is made more apparent. 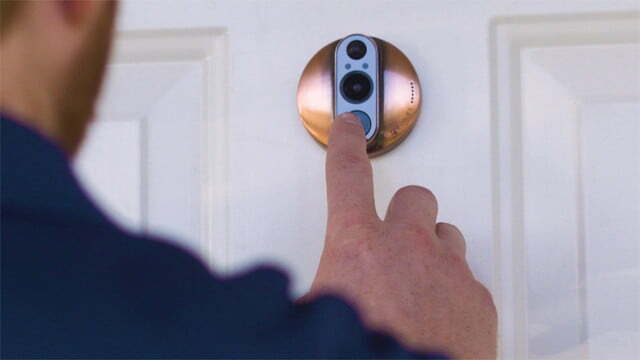 Whether owners are away, in the backyard, or too sick to get up, they can easily answer the door using their phone. 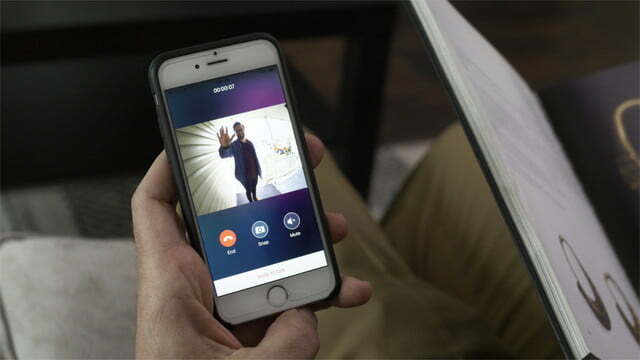 A two-way mic allows users to speak with whoever is at the door while a live video allows them to see who it is. 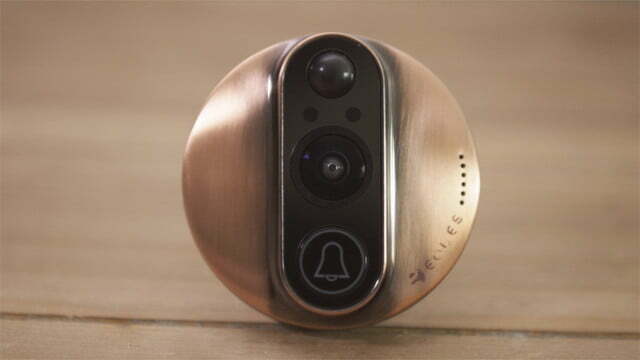 Even if someone ignores the doorbell, Veiu can be set up to capture footage and take a picture whenever motion is detected on the porch. An alert will be sent through the app, keeping users informed. If it looks like foul play, the picture can always be helpful when speaking with law enforcement. Veiu is currently available for pre-order on Kickstarter starting at $149. No subscription is required and the upcoming app will be completely free. Shipments are scheduled to go out in July. Ready to step up your edibles game? Here are the best cannabis cooking gadgets for your kitchen, from an "Instant Pot" for your cannabutter to the best grinders and decarbing devices on the market. Check out the full list for more. Legal marijuana consumers buy around six marijuana products each month. Some of the products we found look like something out of a stoner sci-fi movie. Check out this collection of marijuana tech. The Kasa Outdoor Wi-Fi Smart Plug grants remote control of two outlets in an IP-64 weather resistant housing. Simple and straightforward, this smart plug is a great fit for summer lighting. Sometimes all we really need is someone to talk to, which is why we've rounded up the best (read: funniest) Easter eggs currently embedded within Amazon's virtual assistant. Apparently, Alexa knows more than you might think.